Finding Assistant services can be a pain. Unless you're constantly scrolling through all the available options, you're going to miss things. 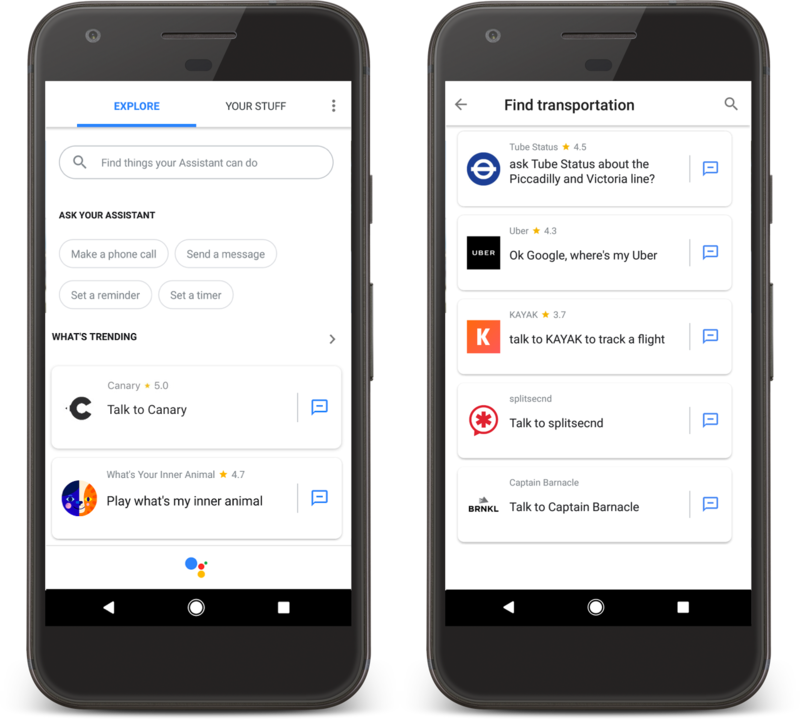 Google is rolling out a number of changes to Assistant that will make it easier to find apps and services. Developers will also have a few new tools at their disposal to build Assistant apps. Of primary importance on the user side, the Assistant menu will now have better discovery features. The "what's new" and "what's trending" sections will surface Assistant apps you might not know about. Searches will also have autocomplete functionality. 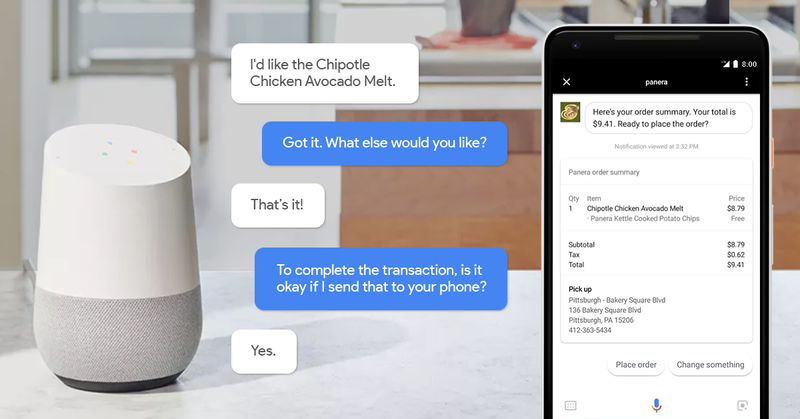 When you're looking for a specific type of service, Assistant's subcategories should be more helpful. For example, tapping on "Food & Drink" offers additional filters like "Order food" and View a menu." Apps that are deemed family-friendly will also have a special badge to make them stand out. Developers can take advantage of several new options today, including speaker to phone transfer. This API lets Assistant apps start an interaction on Home or another speaker, then transfer seamlessly to a phone. Apps are also gaining the ability to say farewell when you say "Cancel." You'll be able to say that in more languages, too. Developers can now build apps in Spanish (US, MX, and ES), Italian, Portuguese (BR), and English (IN). Google is also giving developers a chance to play around with a few new features that will roll out to all users in a few weeks—that includes daily updates, push notifications, and directory analytics. So, watch for those to roll out. Well, the first two. That last one will only matter to devs.